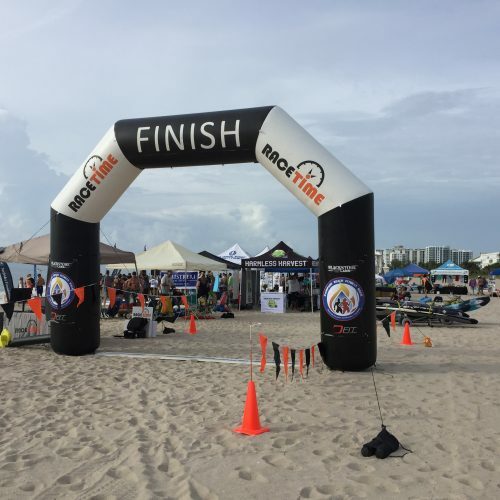 RaceTime and Macsha S/A has timed more than 10,000 RACES (triathlons, duathlons, road races and other unique events around the world). We provide our professional timing services to events or all sizes and of all types. RaceTime is known for providing accurate and timely results. Our experience shows that nothing is as important to a competitor and their support than to see results as soon as possible. 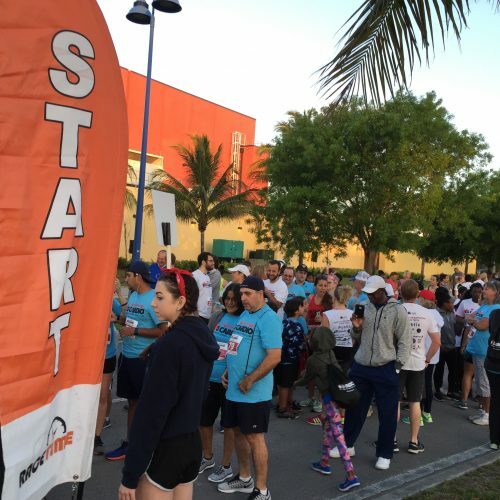 With our state-of-the-art MACSHA timing systems, we are able to provide live times and stats while the event is going on and finish results virtually seconds after a person completes their event. We believe in continuous improvement. Each year, we review current trends and race requirements so that we are able to provide industry leading timing to our customers. 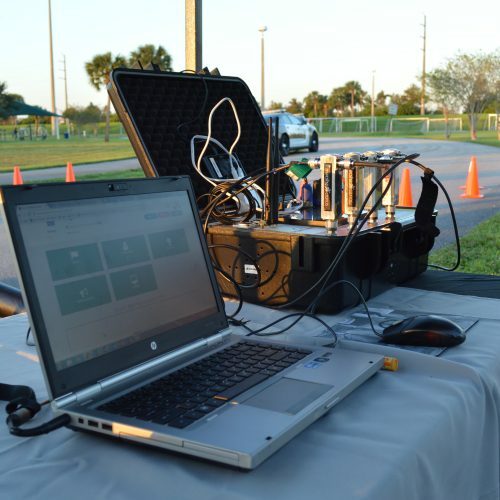 Racetime uses the best timing software and hardware to allow for a complete range of customizable solutions. 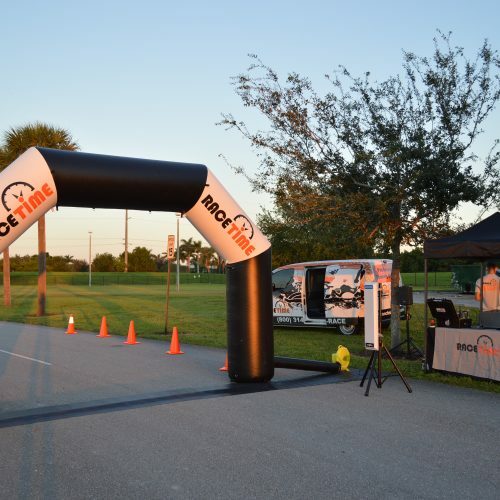 No matter what is needed, RaceTime has the solution and the proven experience to handle any event. 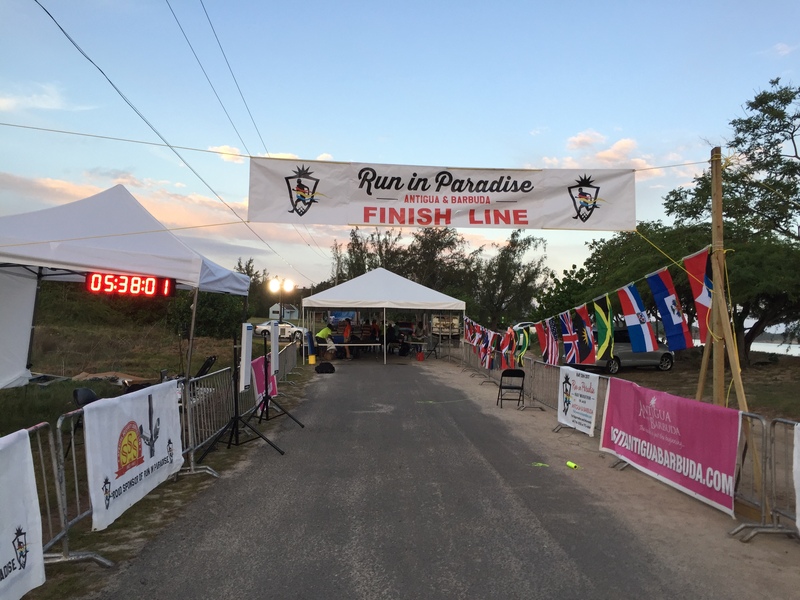 One of our race consultants will get back to you promptly. Over the past 15 years MACSHA has dominated the timing industry across Europe, Asia and Latin America. Our MACSHA powered technology was developed over a decade ago in Spain and is always ahead of other RFID chip timing systems. RaceTime is a proud timer and distributor of MACSHA timing equipment and timing chips in the United States. 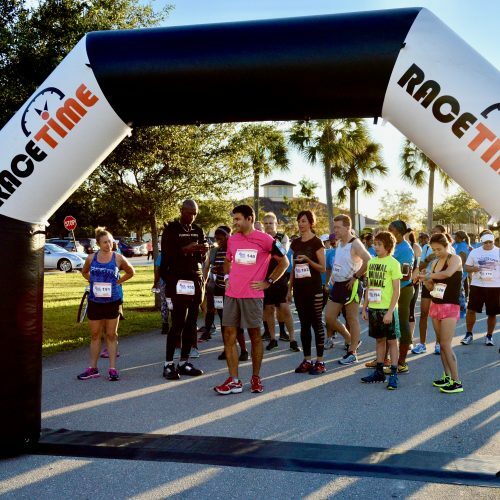 Hire RaceTime to time your next event in Florida. If you are a timer interested in the benefits of MACSHA, contact us to learn more.